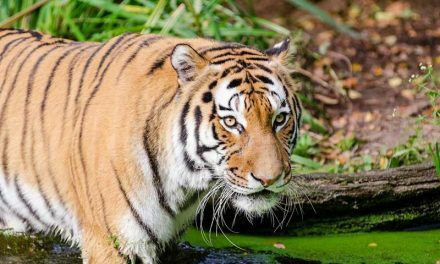 With an incredible strength, loud roar, imposing appearance and unparallel beauty, Tigers are the largest cats in the world, easily recognized by their distinctive coat with the characteristic pattern of dark stripes. Tigers have evolved over 2 million years, so their presence on the planet has been long. However, they now face severe threats that could take them to extinction which can get worse if conservation efforts do not give the results expected, to allow them to live in a natural environment free of dangers, at least to some extent. There are around 4,000 tigers in the wild today and almost 10,000 including those in captivity. Yes, there are more tigers in captivity than in their natural habitat, and this fact should be worrisome. You may think that all tigers are the same, but even if it seems impossible to differentiate them, some have characteristics that are different from those of other individuals. A taxonomic unit of a species is called a subspecies. In this sense, the species Panthera tigris has several recognized subspecies that present basic standard features, but at the same time, they have differences regarding distribution, genetics, size, etcetera. 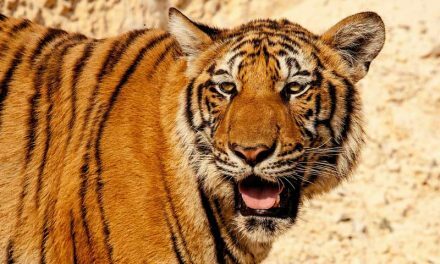 Until the beginning of the 20th century there were nine subspecies of tiger in a vast area of ​​the Asian continent, but today there are only six subspecies in isolated areas, and some of those six are extinct in the wild or close to extinction. 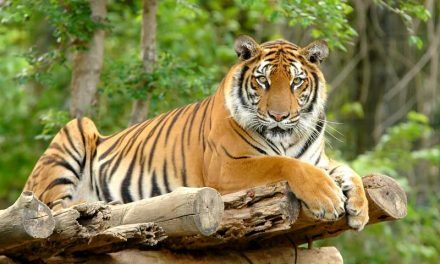 It is perhaps the best-known subspecies of all and some people know it as the “Indian tiger” because it is the area where it lives. 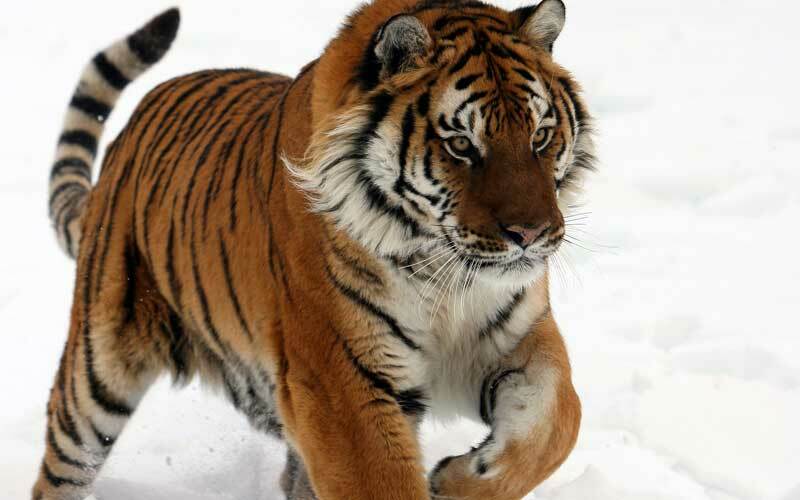 In fact, most Bengal tigers live in India, but there are some populations in Nepal, Bhutan, and Bangladesh. This subspecies has the characteristic orange coat with black stripes, although some individuals born with a white coat and blue eyes due to a genetic mutation; These are not considered a separate subspecies but only a genetic variety. While they have two or three times more population than other subspecies, they are still at a very high risk of becoming extinct, so their current status classification is as endangered as the others. 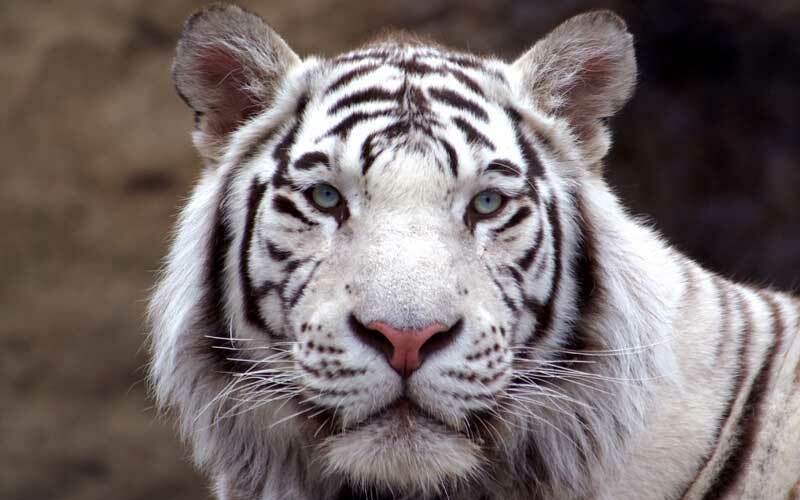 Mainly found in regions of Russia has larger dimensions than that of the Bengal tiger but this has happened only for those specimens in captivity as the latter subspecies is bigger in the wild. Since it lives in a cold environment, its skin is thick and its coat very dense. This subspecies only inhabits the island of Sumatra and can be found in forests with little human activity. It is one of the smaller subspecies, but the coloration of its coat is considerably darker than the extinct Javan Tiger. There are less than 400 of them left in the wild, and there are aggressive efforts to protect them and to get their population numbers back up. The fact that they inhabit Sumatra also means that they continue to be victims of poachers and hunters because the laws can’t always be enforced there as strictly as they should be. Distributed in areas of the Malay Peninsula, it was recognized as a subspecies only in 2004 and is in danger of extinction. It inhabits tropical forests. This subspecies is also at risk with only about 250-500 of them remaining in the wild. This tiger often conflicts with humans because they prey on livestock when it is readily available. This cat from Southeast Asia owes its scientific name to a famous hunter who later became a devoted conservationist. Solitary and relatively small, it tends to evade populated areas, so the information about this subspecies is not as thorough as that of others. There are only a few hundreds of them in the wild. Their main diet consists of wild pigs, deer, and even cattle thanks to the many people that have invaded their natural habitat to make settlements. In the 1930’s there were more than 2,000 of them, but open hunting for them, as well as the destruction of their habitat, has changed all. This subspecies faces a grim future since it is “functionally extinct” as for more than a quarter of a century nobody has seen a specimen in the wild. At present, there are only a few individuals in captivity. Three subspecies became extinct during the 20th century due to excessive hunting and lack of conservation programs. 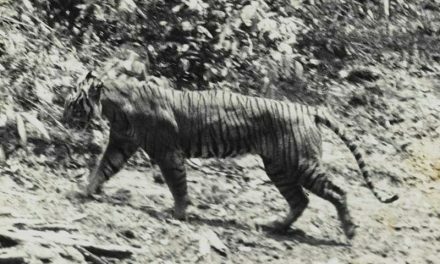 It was a tiger that inhabited the island of Bali, Indonesia, probably extinct during the 1940s. This subspecies lived on the isle of Java until poaching and other factors condemned them to extinction in the mid-1970s. It used to wander all over Central Asia all the way to China, but it became extinct a few decades ago. It was a subspecies strongly associated with water bodies in its range of distribution. A prehistoric subspecies, the Trinil tiger (Panthera tigris trinilensis), inhabited the island of Java but has been extinct for at least 50,000 years. In some cases, Tigers have mated with other species of cats, resulting in hybrid species. Such is the case of the Ligres (male lion + female tiger) and Tigones (female lion + male tiger). While they are common in captivity, there is little chance that this interbreed happen in the wild because their distribution ranges do not overlap. The tiger is one of the most emblematic animals of the group of cats.